Today’s Beginner to Blogger interview is with Sa El of Simply Insurance. Each interview introduces a blogger who shares how they started their personal finance journey, what early obstacles or mistakes they overcame, and how they’re still improving – even as an “expert” – today. My name is Sa El. I am a Licensed Life & Health Insurance Agent with over 11 years of experience. I am also the co-founder of Simply Insurance, a consumer-facing digital insurance agency. When my grandmother passed from ovarian cancer, she didn’t have life insurance and it was agony for my family paying for a funeral over $12,000. I was about 18 years old at the time, and I was very shocked at how little anyone knew about the fact that my grandmother had no life insurance. 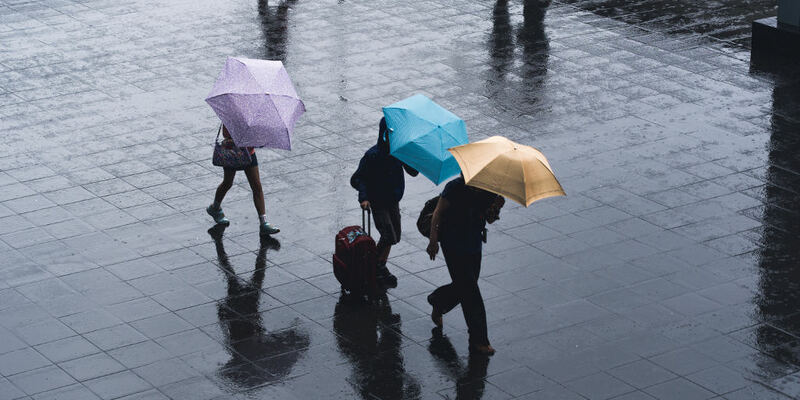 I realized that most people don’t know a thing about life insurance in general. The biggest mistake I made was when I first started my life insurance agency. I started hiring people, and I had absolutely no experience myself. Suffice to say, no one did any work, and I ended up wasting a ton of money and learning how to do everything on my own. I basically became the best insurance agent I could become. It might sound odd, but the hardest struggle for me with personal finances right now is figuring out when to stop working. My body is hard-coded to work 16-hour days, and now that I don’t have to work that long because of my income, I feel like I am not being productive. In my mind, I think my competitor–or a soon-to-be competitor–is sitting at home in their office, working those extra hours that I could be working. It’s really hard to fight the feeling. For me, financial independence means being able to actually live. It is about the choices. I want to be able to choose everything I do on a daily basis. 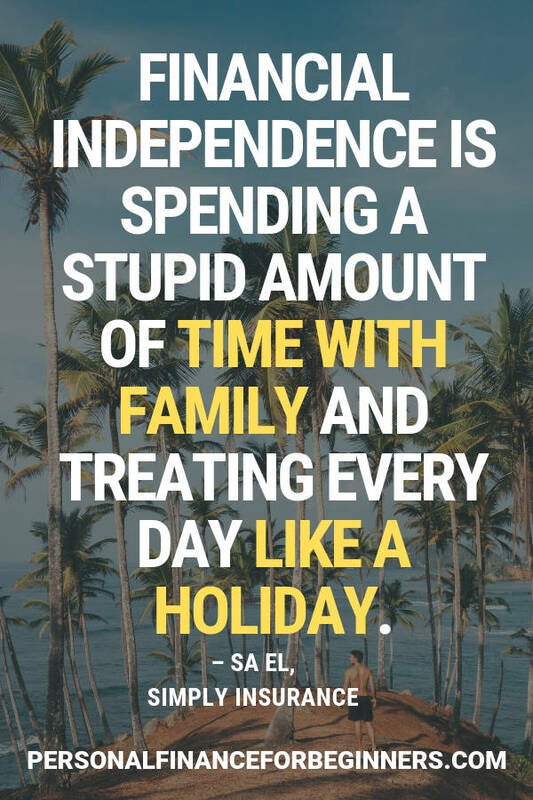 Financial independence is spending a stupid amount of time with family and treating every day like it is a holiday or birthday, just making every day special. It takes one worry away so that we can deal with all the other crazy things in the world. My life has become much calmer. My mind is clear, and I actually get eight hours of sleep sometimes. My relationship with my husband has improved drastically because I am able to spend more time with him. I have more time to read my Webtoons (Noblesse & Solo Leveling) or Anime (Dragon Ball Super). The most unexpected challenge has been figuring out how to move cash around into the investments that make sense. Remember when you go into work: You are living the dream of the founder of the company. They dreamed one day you, or someone like you, would be an employee at their company and help it to grow. With that being said, your pay will never be enough. Learn every system that they have. Learn how to be a leader, and learn how to work on a team. Be sure that you give your own personal dream one hour a day… Because how can you live everyone else’s dream all day and not give an hour to your own? The largest misconception is that making money is hard to do. It is actually super easy. The problem is that most of the time we haven’t educated ourselves enough to see the opportunity. Educate yourself about anything you are going into first. I started caring more about my personal appearance. I would always go through the motions, but honestly, until recently I didn’t care about how I looked. It is very true that how you feel about yourself directly affects how you do everything. If you look great, you will perform great. Video games. I used to program artificial intelligence for video games. The reason is that I think if we can get past our fear of now or fear of the future we will be much more successful. I was tired of chasing after every individual customer. I wanted to create an atmosphere where a customer could educate themselves and make an educated buying decision all in the same place. So far, blogging has been the best decision I have ever made. In just two years, the blog is doing six figures a year in revenue and continuing to grow. I can work from anywhere I choose, and even if I take an entire month off, the income won’t go away. So far it has been one of the best and hardest things I have ever done. I would keep the first post I ever created because it talks about how to get life insurance quotes with no phone calls from agents. It generates tons of traffic and answers the question that everyone asks before looking for life insurance or quotes. Don’t for a second think that you can’t be just as successful as anybody else. Some of us got there first, and some of us figured out our formula earlier than others. However, at the end of the day, we are all nobody’s to somebody… Don’t let your ego or fear stop you. What steps are you taking to achieve your financial dreams?